Home Sleep	Snoring and Food- What’s the Link? 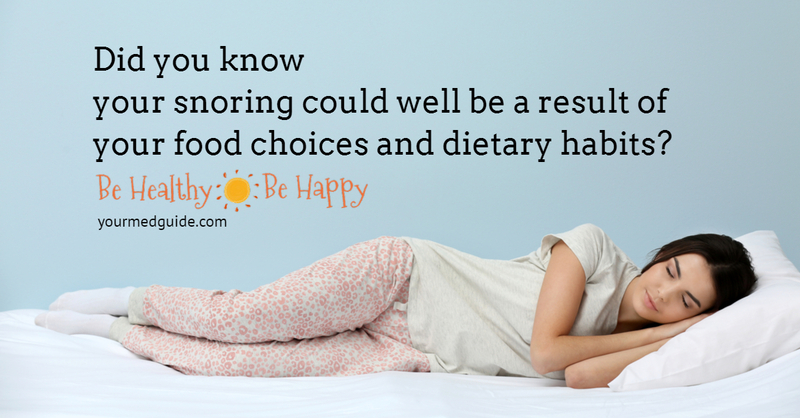 Here’s news for you – your snoring could well be a result of your food choices and dietary habits. excess fat deposits on your soft palate. And, a possible cause is – food! Here’s a quick guide to the kinds of foods you can trust to put a tab on your snoring problem. Not many people realize, but drinking milk sometime before sleeping could cause or aggravate snoring. Cow’s milk, for instance, is known to cause congestion because of excessive mucus production. It is also known to cause snoring like vibrations in your mouth. At the very least, cow’s milk could cause slight swelling in your throat which will reduce the effective air passage width. The result – snoring. Instead, drink soy milk. It’s of a slightly thinner consistency, tastes similar, is healthier in a general sense, and hence a good replacement for cow’s milk. However, if possible, you might want to consider completely skipping milk before sleeping. Any kind of herbal tea can help you overcome mild snoring with ease. Note: Don’t put any milk in your tea! Before you scoff at the idea of consuming turmeric, note that it’s a superfood. Adding some turmeric to your diet helps you lose weight. Studies have documented the positive impact of turmeric in terms of reducing snoring. The distinct taste of turmeric initiates actions in the mouth that contribute to clearing away congestions. Also, because it’s anti-inflammatory, it helps in reducing swelling in your throat. For best results, add some honey and turmeric in your tea and consume before sleeping. This delivers the triple benefits of tea, honey, and turmeric. Tryptophan is an amino acid that promotes the natural production of neurotransmitters that induce sleep. Also, serotonin and melatonin help you overcome sleep problems. So, foods rich in this amino acid could help you sleep better and keep mild snoring at bay. Apart from knowing what to eat, you’ve got to know what to avoid. It’s alright if you like your alcohol. Just note that it’s aggravating your snoring problems in many ways. For starters, alcohol induces the kind of fatigue that makes you feel sleepy but then interferes with the rapid eye moment phase of the sleep cycle. This impedes the regenerative impact of sleep and makes even slight snoring cause breaks in your sleep. Also, a glass or two of your favorite alcoholic drink will cause the muscles in your throat to relax. This induced relaxation eventually results in more constriction in the air passage, causing and aggravating snoring. And you don’t want that! We mentioned cow’s milk earlier. The truth is that almost all kinds of dairy products initiate reactions that lead to excessive mucous creation in the mouth and throat cavity. Also, these foods can cause existing mucous to become thicker. This impedes the free flow of air from the throat, causing snoring to occur. Did you know that red meat could be the reason behind your snoring? These meats contain unsaturated fats which are known to cause throat inflammations. This affects your nasal passage and sinus. If you are too fond of meats to let go, consider opting for fish instead of red meat, and limiting consumption to alternate days. Coffee has a lot of caffeine, much more than any kind of tea. Apart from catalyzing the release of dopamine in your body, it relaxes your soft palate and throat muscles. Did we mention it also means you consume some milk which could make existing phlegm and mucus in the throat lining thicker? See if eliminating caffeine from your evening and night routine helps reduce snoring. 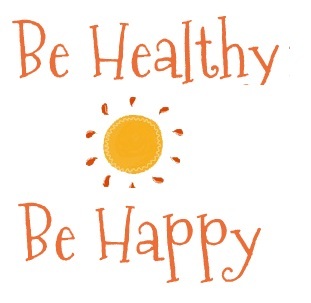 If it does, it’s worth completely eliminating it from your diet. Improper food choices are among the lesser known causes of snoring. Don’t let it happen. Take control of what you eat, understand what could be contributing to your snoring, and eliminate or replace such foods for making your night sleep better than before.